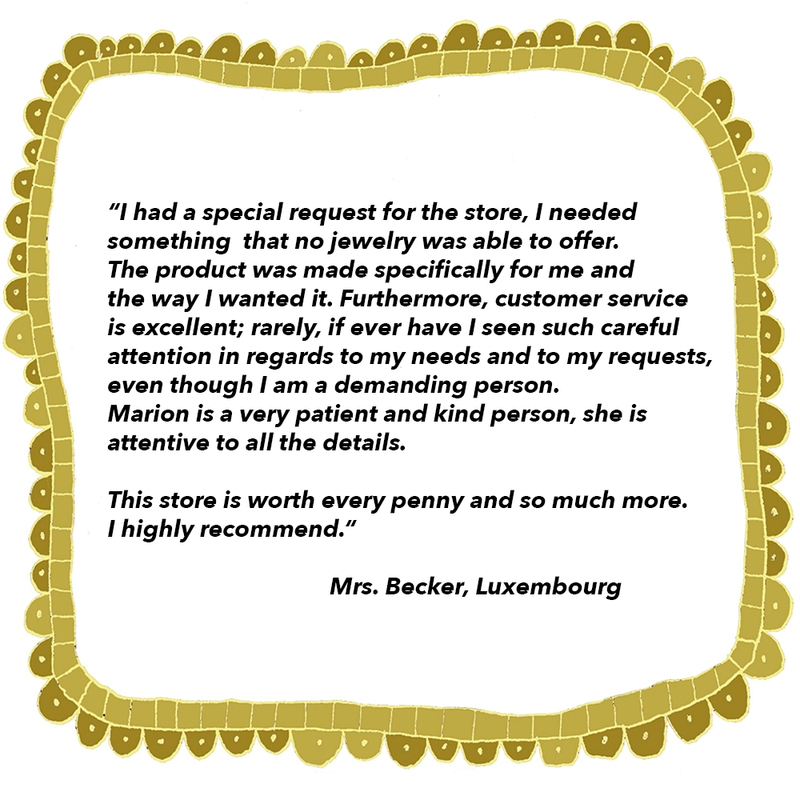 This lady from Luxembourg was really happy with her jewelry piece that we custom made especially for her. We receive more and more requests from all over the world. Isn’t that great?